for $163,614 with 3 bedrooms and 2 full baths. This 1,391 square foot home was built in 2018 on a lot size of 0.3800 Acre(s). The FREDERICA Plan by HORIZON HOME BUILDERS! Energy efficient homes in a fast growing community. Check out the newest phase at Shadowbrook. 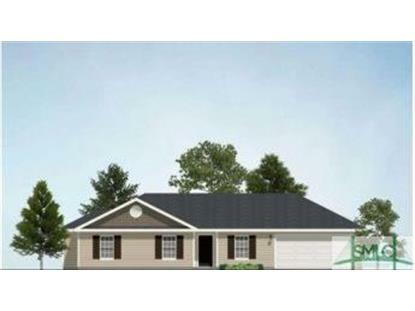 Three bedroom, two bath home has a separate formal Dining room and eat in kitchen. LED disk lighting in the kitchen. Upgraded flooring includes vinyl plank flooring in common areas. The master bedroom tray ceiling gives an airy and open vibe to the room. The master bath en suite offers a 2nd sink at the comfort height vanity & 42" tub/shower combo. 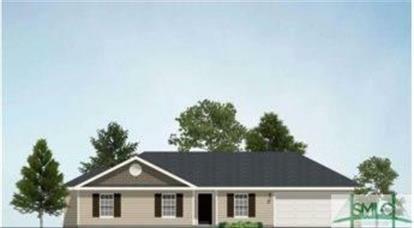 A 2-10 New Home Warranty is included from the Builder & he will contribute $3, 000 in closing cost with preferred lender. Spray Foam Insulation in roof deck makes this home super energy efficient!